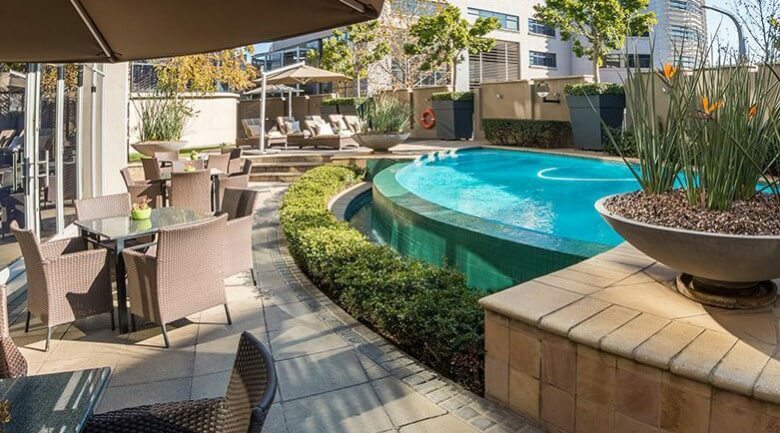 Heading to Lynnwood for business or leisure? 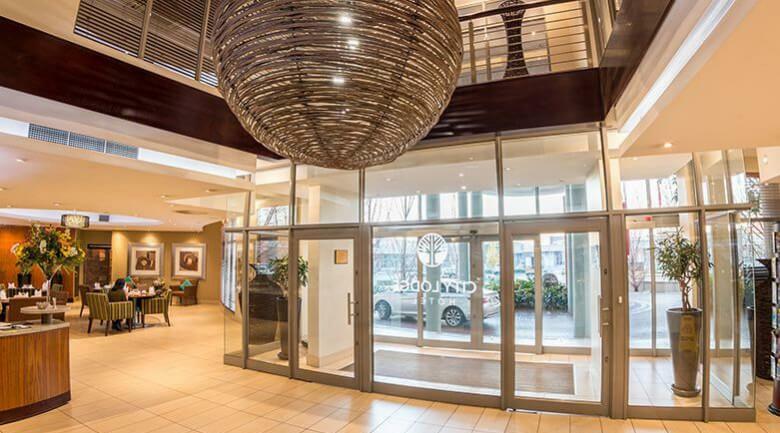 Our City Lodge Hotel Lynnwood is ideally situated in the central Lynnwood Bridge Complex in east Pretoria. With 205 beautifully decorated rooms, this City Lodge Hotel is able to easily accommodate even the biggest travel party. Guests can also enjoy the hotel’s coffee shop, three boardrooms, fitness room, swimming pool and wireless internet access throughout the hotel. Spacious air-conditioned rooms with double bed or twin beds. Flat screen televisions offering satellite channels, including exciting sport, breaking news and great movies. En-Suite bathroom with bath and separate shower. Electronic safe large enough to accommodate a laptop. Desk with lighting and plugs for easy connectivity. One in fifty rooms is designed to meet the special needs of the physically disabled. 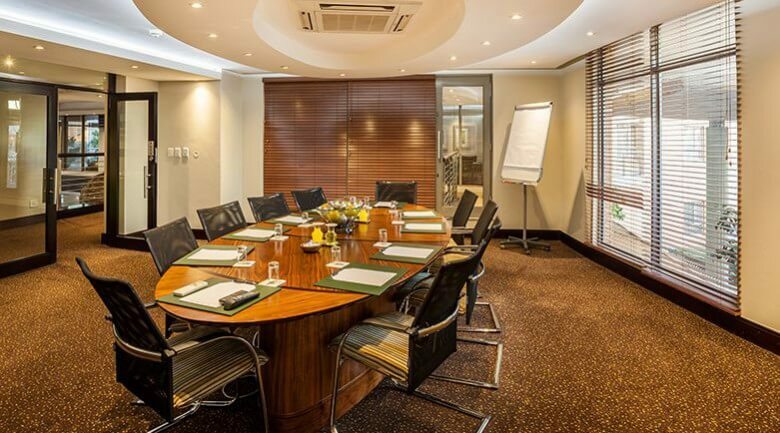 Boardroom Facilities: 8 seater, 12 seater and 14 seater meetings rooms are available. Includes flat screen televisions with laptop connectivity and conference call capability. 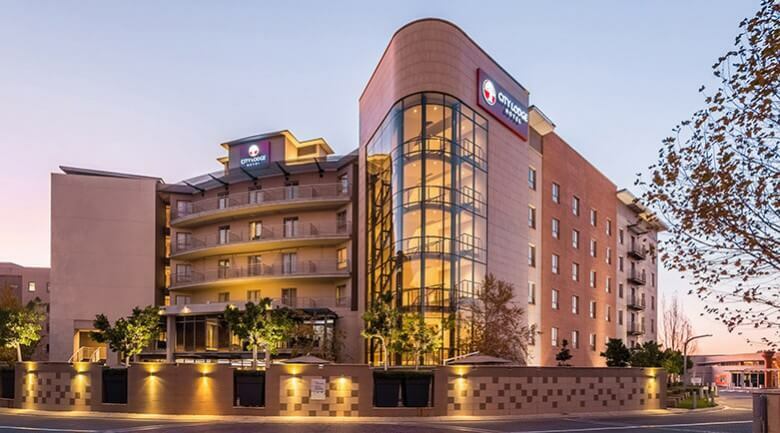 The hotel also has easy freeway access to Johannesburg, OR Tambo International Airport and Polokwane.